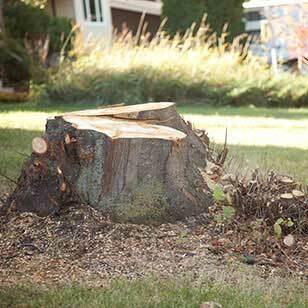 About Us » Got Stump - Tree Services in the Edmonton, St. Albert, Sherwood Park, Beaumont, Devon, Leduc, Spruce Grove, and Stony Plain area. 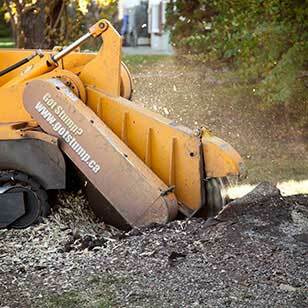 Got Stump got its start in 2004, when owner Brad Helm realized that he had something to offer stump removal customers. 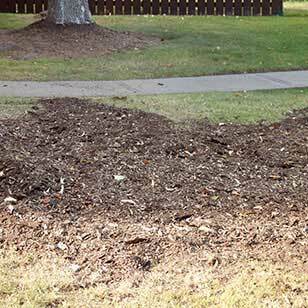 Having worked for years in the stump removal business, Brad saw what wasn't working, and jumped at the opportunity to make it right. 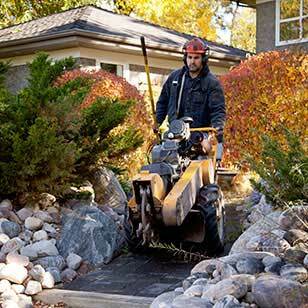 His vision was to treat customers fairly and honestly, and give them the best possible stump removal service at a good price. His vision also included a hamburger dispenser in his truck, which sadly got turned down by his wife. 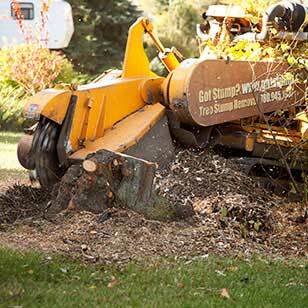 Since that time, Got Stump has expanded to offer more comprehensive tree services, including tree removal, pruning and land clearing. 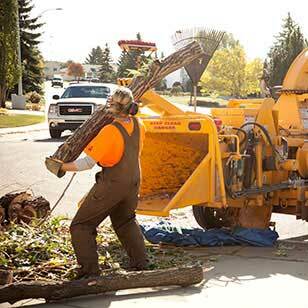 As was Brad's vision from the start, he wanted to make sure that his new services would offer the same, positive Got Stump experience that his loyal customer base had come to expect. 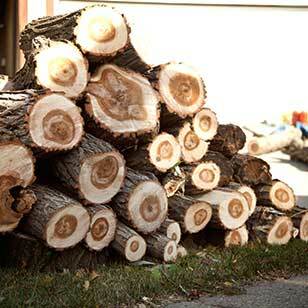 This meant hiring the right people for the job – people who are experienced, who like hamburgers, and who share Brad's commitment to quality tree care, ethical work, and great customer service. 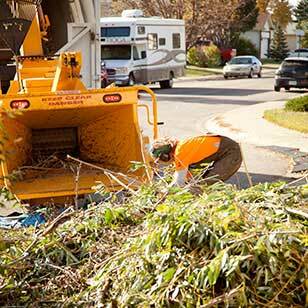 Got Stump's years of experience in the field have allowed us to build a proud history of top quality jobs throughout the Capital City region including Morinville, Spruce Grove, Devon, Leduc, Sherwood Park, and Fort Saskatchewan. 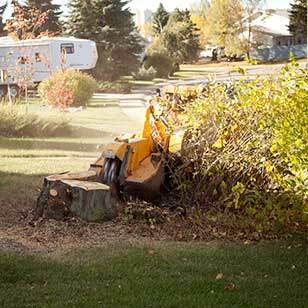 Our team is made up of specialists with many years of experience in tree removal, pruning, stump grinding and land clearing. 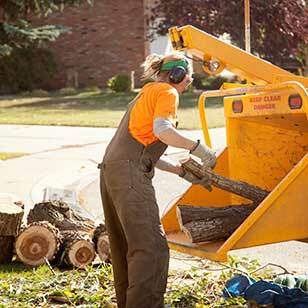 We are fully insured (Federated Insurance policy #0148732.9) and have WCB (Account #5843634). Our employees undergo drug and alcohol testing. 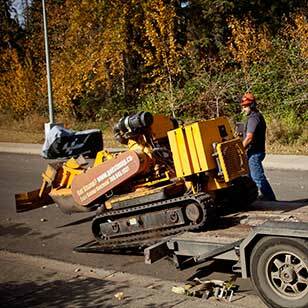 During our 10 years in business, we've seen it all. 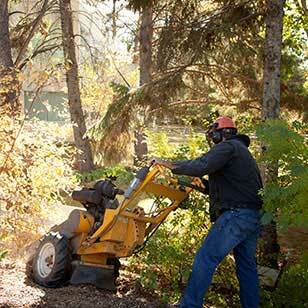 We have the knowledge and expertise to handle difficult and challenging jobs. 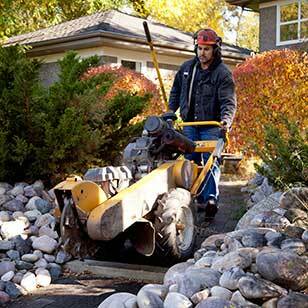 Our remote control grinder is built for tackling large stumps in tight spaces. 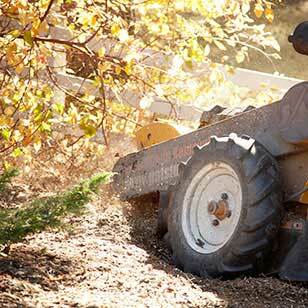 You can replant where we grind. 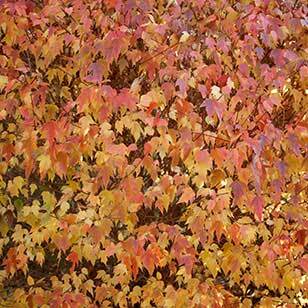 We are committed to maintaining a speedy turnaround time and stick to our quoted dates (weather permitting). 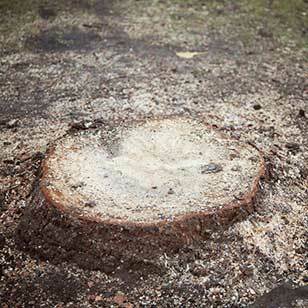 At Got Stump, our passion is trees, and our dedication to being the best we can be doesn't end with the stump. 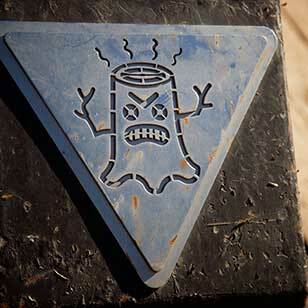 We pride ourselves on being an ethical, community oriented company. 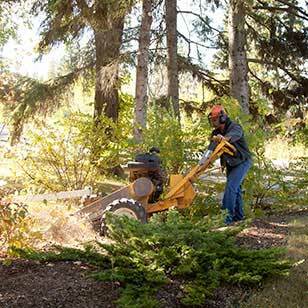 We use biodegradable chainsaw bar oil, and environmentally-friendly hydraulic fluids based on grapeseed oil wherever possible. We pet kittens. 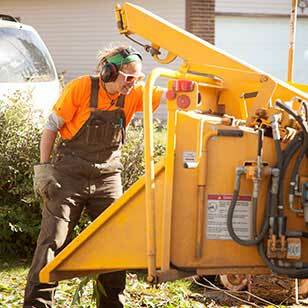 We've also installed GPS tracking on Got Stump equipment, which means we can get where we're going faster – making us leaner and greener. 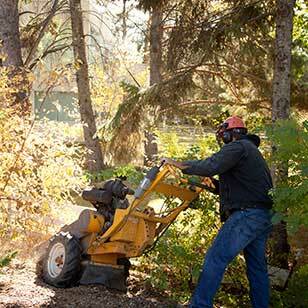 Our support for the community is more than just using clean fluids and reducing fuel costs, though. 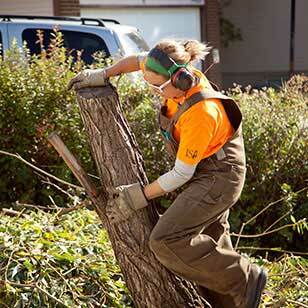 We've always donated to tree replanting efforts across western Canada; now we're doing even more to help. 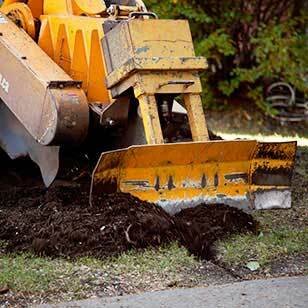 You can read more about our local replanting activities on our Giving Back page.